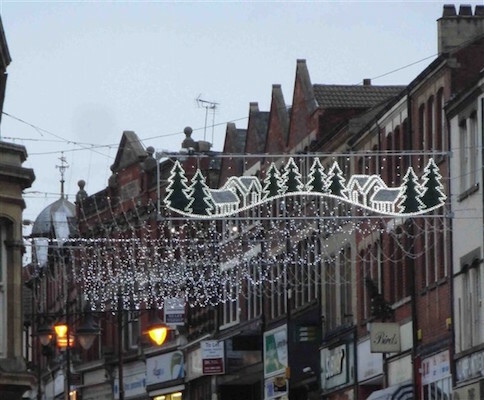 Mansfield’s spectacular Christmas light switch on event is all set to take place this Sunday with a packed schedule of festive fun. 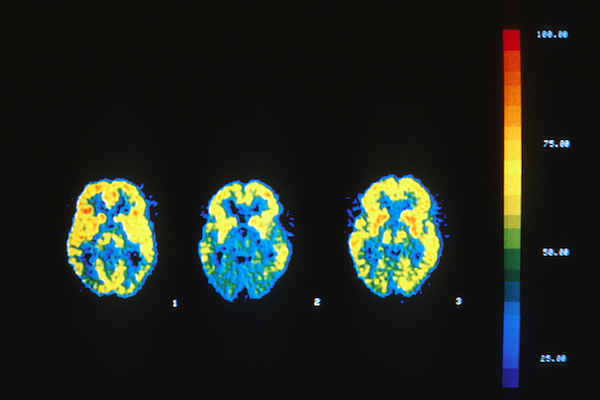 The Office for National Statistics has revealed figures which show Dementia, including Alzheimer’s Disease, has overtaken heart disease as the leading cause of death in England and Wales. An investigation has found that NHS bosses are trying to keep plans to cut hospital services in England a secret. 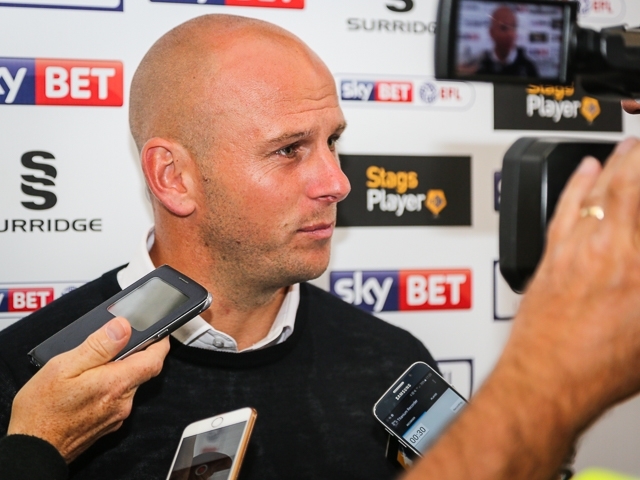 ​This evening The Stags have released a statement regarding Adam Murray’s departure from the club. 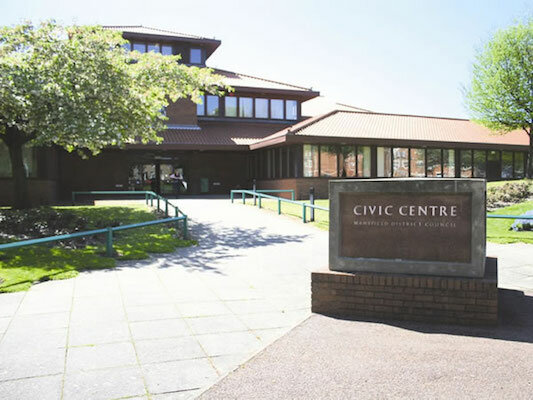 10 months on since plans were announced the Mansfield Community Partnership Hub was launched today.